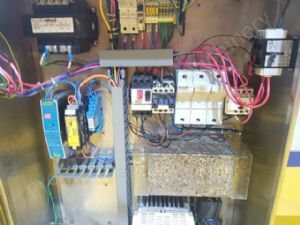 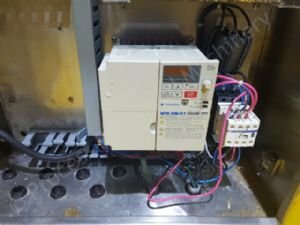 Controls: Comes with fully integrated Control Panel with Frequency Controlled Inverter for Speed Control. 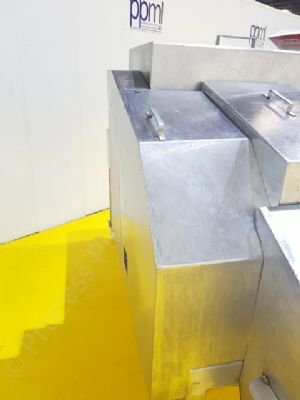 Supports: S/S Tubular Frame & mounted on Castor Wheels. 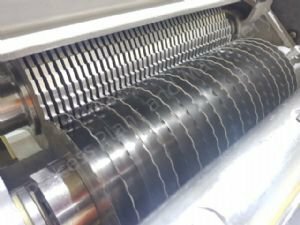 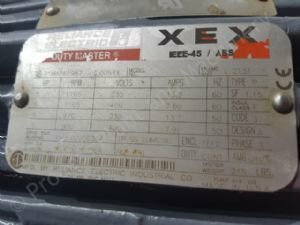 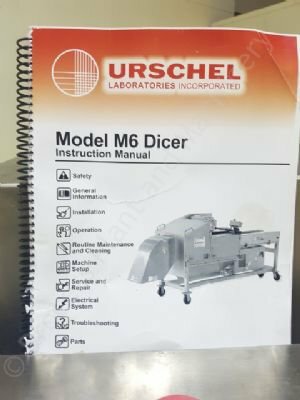 This is an used Urschel Model M6 Dicer. 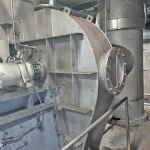 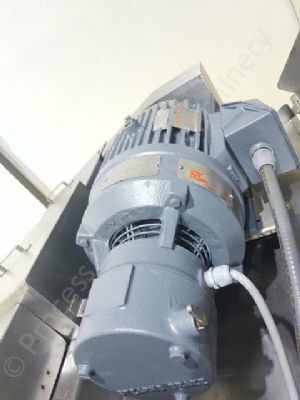 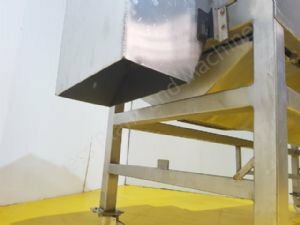 This Urschel Model M6 Dicer was previously used at a food processing facility in Europe and was used for Dicing general food products. 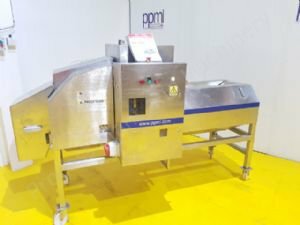 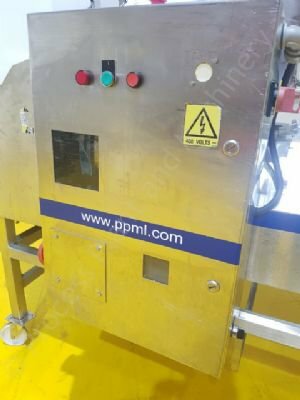 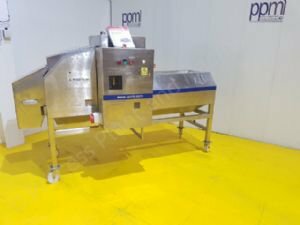 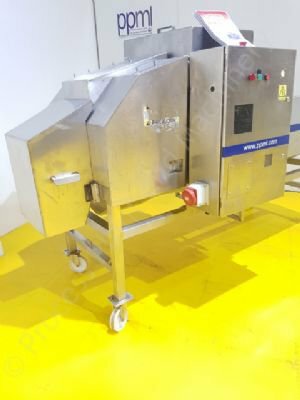 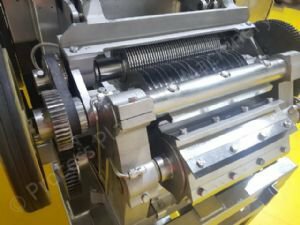 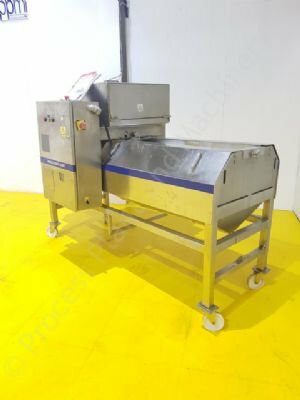 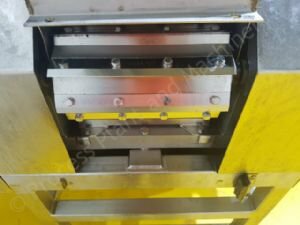 This Urschel Model M6 Dicer can be used on other products like Cheese, Meat etc.